Hello! We are Jared and Heather Stanley, parents to Perrin. We were trained in the Graphic and Visual arts at Bob Jones University from which we both hold masters degrees. Jared is currently working on a doctorate from Texas Tech University where he studies televisual grieving practices within a sociological framework. We have worked tirelessly to research, design, raise support, and implement Perrin's Park. We are extremely grateful to the many who have come alongside us to make the park a reality and for the opportunity to make meaning out of loss through this special ministry. Jared's recent research in death, grief, and loss has been instrumental in starting Grove of Grace. We look forward to seeing how God uses this ministry for his glory. 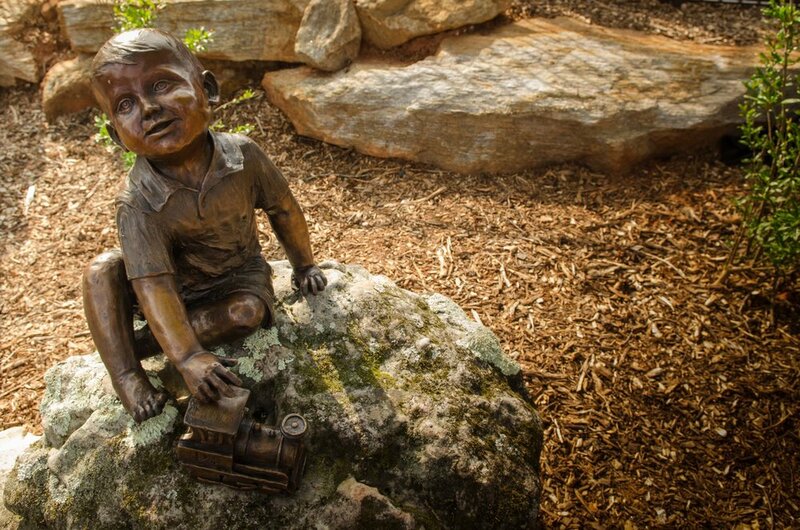 This park is in memory of Perrin Timothy Stanley, a beloved, bright-eyed, beautiful boy. With his infectious smile and sweet spirit, he brought so much joy to the live of many during his brief life. On October 20, 2012, Perrin unexpectedly when home to be with the Lord. 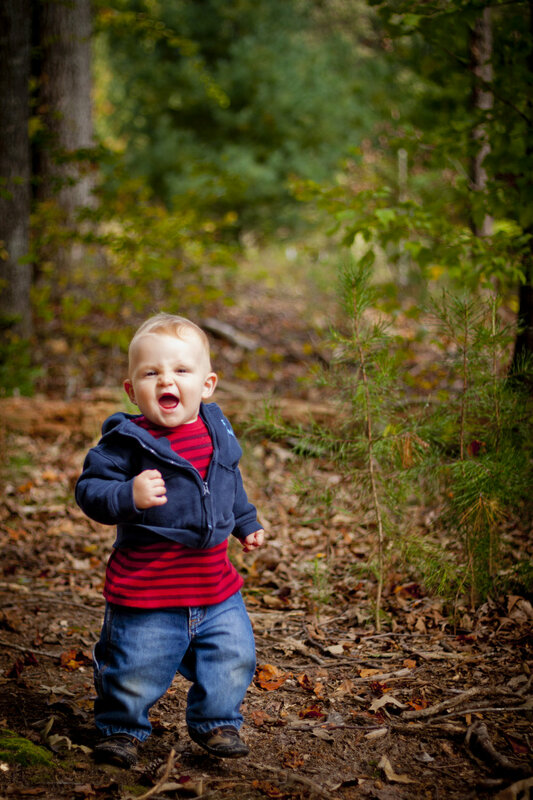 Perrin loved playing outdoors, and he especially loved all the bright colors of God's creations. Just imagine the joy, glory, and beauty he is experiencing in heaven! This project could not have been completed without the expertise, connections, and dedication of two civil engineers. The Dave's worked hard to make the Stanley's vision shine. At each new phase, members of the Cornerstone Baptist Church family labored countless hours to make this park a reality.